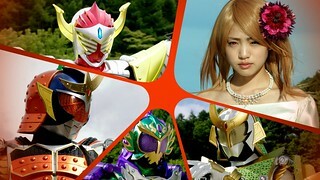 So, with Wizard complete, it’s just about time to start Gaim. But, before we kick things off, there are a few points with regard to the Aesir subs we need to address, and I’d like community feedback for some of these points. At this stage, it seems like the best bet is going to be doing 2 tracks. One that is probably 90% untouched, and one that has several modifications. Obviously, this doesn’t include any potential grammar fixes or whatever. If we do end up going this way, the revised track will likely be the default track, with the untouched track as an alternate. If there are any episode titles that would contain revised terms (I know of at least one), the file names would use those titles rather than the originals. 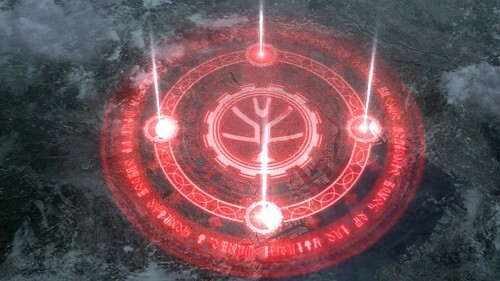 One thing that will also affect both tracks is the instance of a few lines of Overlord speech that weren’t translated initially and converted to the coded speech. We’d like to translate those lines if anyone would be up for that. I’ll need to find where those lines are since I can’t remember right now, but if anyone would like to help with that, leave a comment below. Those will be included in another alternate set of tracks where appropriate when it starts to come up. So, if you don’t have a problem with this setup, great. If you are interested in the terms that are candidates for changing (of which a couple are likely being applied across the board), jump ahead and take a look at the list and drop a comment with your thoughts. Stick a fork in Wizard, it’s done! Or is it…? 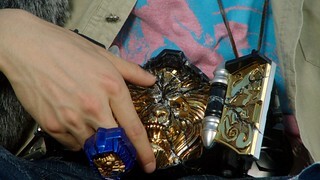 Yes, Wizard is done as far as the subbed releases go. However, while we’ve fallen behind on releasing them, work will resume on the dub recuts, so in a sense, Wizard is far from over. 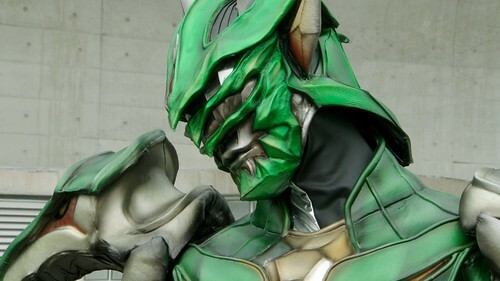 Additionally, from what I could find, Over-Time never re-released the Wizard/Gaim crossover in HD, which means Wizard’s still got one last ride coming up. The Design Gallery went up last night, so give that a look if you have any interest in the production artwork. We’ll have a batch up in about a week or so. I don’t anticipate any patches being needed but I’ll be double-checking just in case. As for what’s next, it doesn’t take a rocket scientist to figure out that since we’ve been going in order, Gaim would, of course, be it. 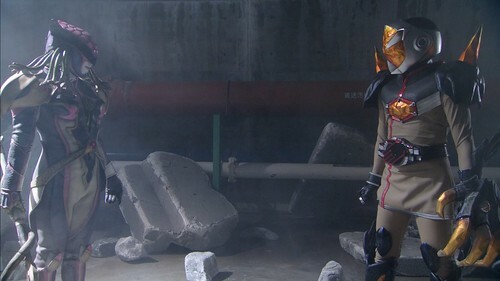 With Gaim, there are some tweaks I’m looking at making to the subs, so before I start releasing it, I want to get some community feedback about how we should handle things. 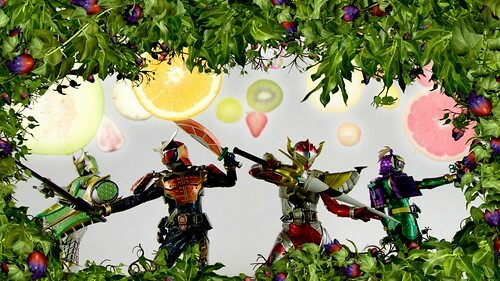 There’s never going to be a 100% perfect solution because of the nature of Gaim’s terminology and how it has to be translated, but my hope is to find some kind of middle ground so that we’ll have something that the greatest majority of people will be happy with. Otherwise, beyond Gaim, I plan to get back to working on cleaning up the Black RX subs and getting those releasing again. 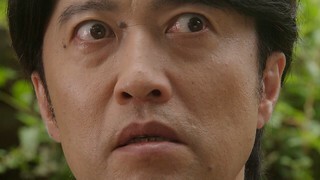 Anyway, look for the Gaim pre-release feedback post in the next couple of days and keep an eye out for more Black RX soon too! As always when we finish a series and the BDs include them, we’ve ripped the Design Gallery files for Wizard. 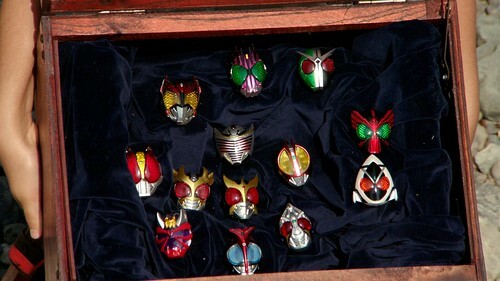 This set included a number of extra images that we extracted for inclusion here, like images of the Plamonsters and a wide selection of the Wizard and Beast Rings, although strangely, most of the transformation rings are not included. In any case, as always, there is a Flickr gallery and downloads of the PNG collection and the raw BMPs on Mega. Enjoy! 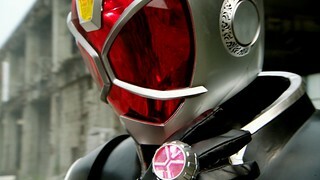 Haruto must defeat Amadum before he can use the Rider Rings to transform their world into a monster’s paradise. 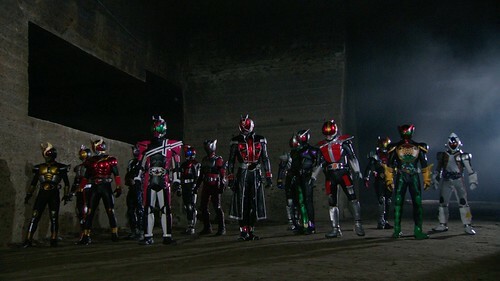 Can the combined power of 15 Heisei Riders protect the world? 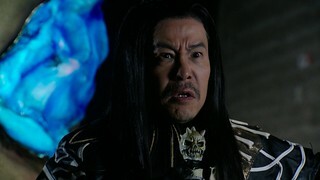 Haruto finds he must battle the White Wizard on his own for Koyomi’s sake after Kousuke used the last of his mana to disrupt the Sabbat. 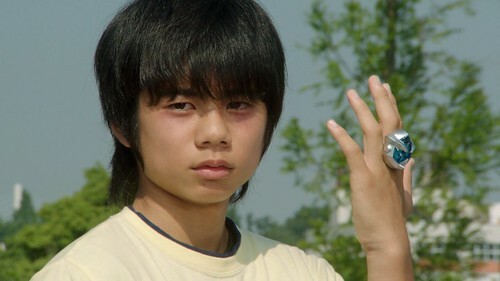 Elsewhere, Yuzuru and Yamamoto come to their senses and plan to fight alongside Mayu and Haruto for Kousuke. 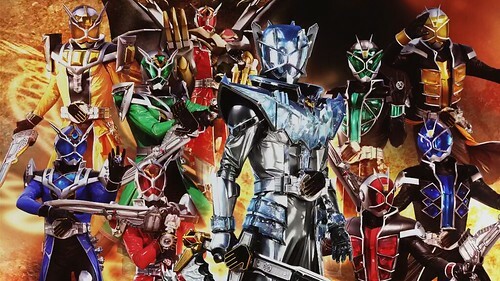 With Yamamoto and Yuzuru both Kamen Rider Mages under the White Wizard’s thrall, Haruto and Koyomi are kidnapped to begin the new Sabbat. 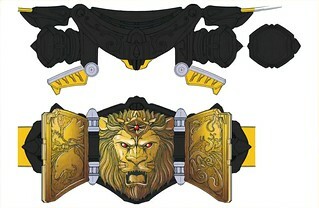 After Kousuke is approached by Beast Chimera in his dreams, he goes to assist Rinko and Shunpei to help save Haruto and Koyomi. 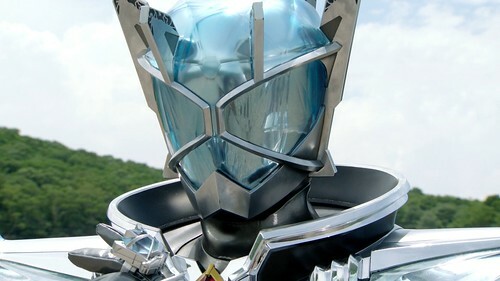 With the knowledge that Fueki is not only the White Wizard, Koyomi’s father, and the Phantoms’ leader Wiseman, Haruto, Kosuke, and Mayu work together to try to discover his true plans. 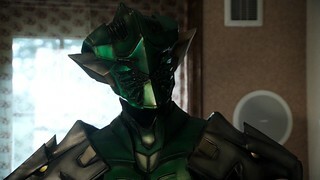 Even though Haruto reveals that Koyomi is Fueki’s daughter, the group keeps their mission to save Yamamoto from Arachne, particularly when his pregnant wife Aya goes missing.